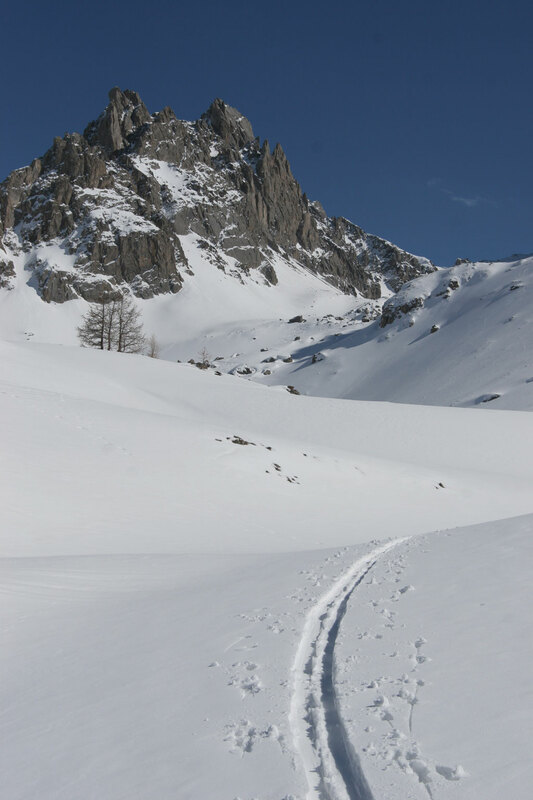 You do not have to be a top-class athlete to go ski touring. 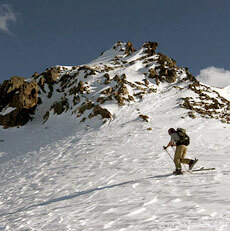 a ski tour to suit your level and ability. Take off for new horizons ,Italian flavour for a change and just a stone’s throw away from Briançon. A few turns of the propellers and there you are! Reach to the summits for some thrills to remember! Want a change of scene, a change of pace and some exciting summer skiing red hot chilli pepper style? Get in touch! !